MEMPHIS, Tenn. -- After several major companies dropped ties with the National Rifle Association (NRA), FedEx has announced that it will not change its position. FedEx Corporation's positions on the issues of gun policy and safety differ from those of the National Rifle Association (NRA). 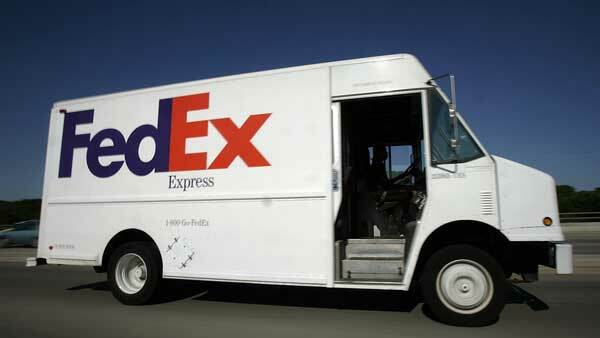 FedEx opposes assault rifles being in the hands of civilians. While we strongly support the constitutional right of U.S. citizens to own firearms subject to appropriate background checks, FedEx views assault rifles and large capacity magazines as an inherent potential danger to schools, workplaces, and communities when such weapons are misused. We therefore support restricting them to the military. Most important, FedEx believes urgent action is required at the local, state, and Federal level to protect schools and students from incidents such as the horrific tragedy in Florida on February 14th. Many users took to Twitter saying that they plan to boycott the company because "when you ship FedEx, you support the NRA." However, others support the company's decision and plan to keep using them as they currently do or ship exclusively. WSOC contributed to this report.